Best Window Installers in the Chicago Area! When you buy from A to Z Windows, you buy from a window company you can trust. With over 20 years experience installing windows, doors, siding, and gutters for our customers, we know what it takes to bring breathtaking beauty into your home. Visit our Window and Door Showroom to have a look at some of our most popular products, or just fill out our online form for a free in-home estimate, and find out what makes us the Best Installers in the Chicago area! Find out more about how our company got started in the Chicago replacement windows business in the About Us section, or click on our product gallery to see the beautiful windows, doors, siding and gutters that we can install in your home. Finally, be sure to try our interactive Window Design Showcase, and find out what it would be like to install a set of beautiful new windows in your home. A to Z Windows has a great selection of new windows for your home. 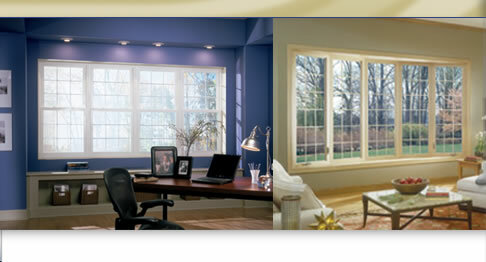 Whether you are looking for beauty, energy efficiency, or durability, we have the perfect windows for you. 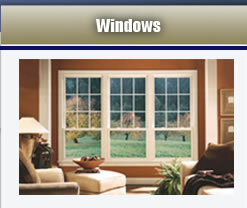 See for yourself at our replacement windows page. Impress your guests and visitors with one of our beautiful doors. This is one purchase you'll be sure to love! 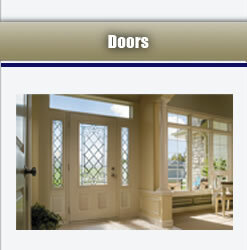 Have a look at our wide selection on our doors page.